2015 was yet another great year for the Northern Rivers Kharlovka, Litza, Rynda and Zolotaya on the Kola peninsula. 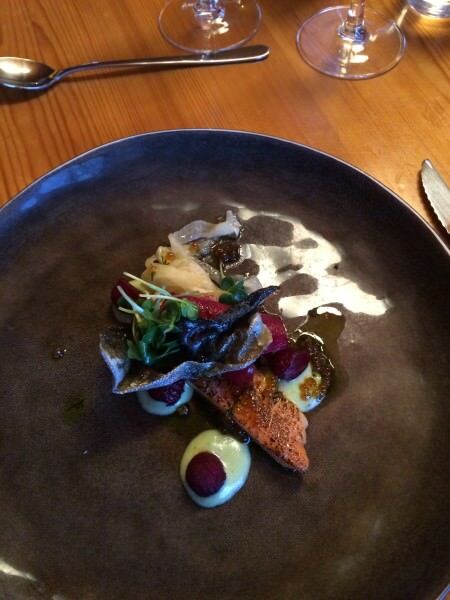 Following 13 weeks – there were a total of 2660 salmon. Which is 1% up on last years strong results. Rynda was up 12% on the 5 year average. Combined – the Northern Rivers were up 27% on the 5 year average total catch. 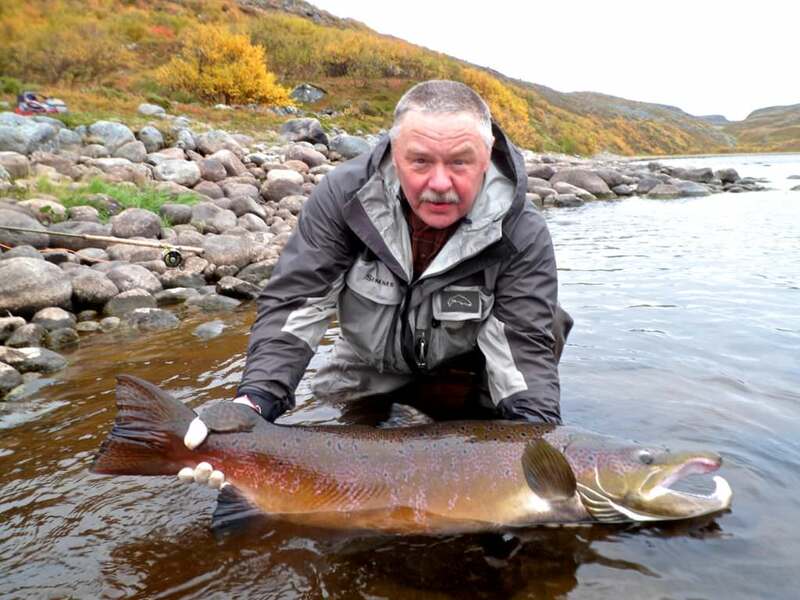 Largest salmon was 39.6 pounds from the Barrel pool on the lower Kharlovka – Was this the largest salmon on the Kola this season? Fantastic numbers. The number of returning guests to the Northern Rivers is high anyways, but the demand for 2016 already is high.If you also would like to fish the Northern Rivers, drop us a line asap. Fishing invitations for 2016 were sent out today, so soon we will know which rods are available for next season. Another good news at the end: the prices of most weeks were reduced! 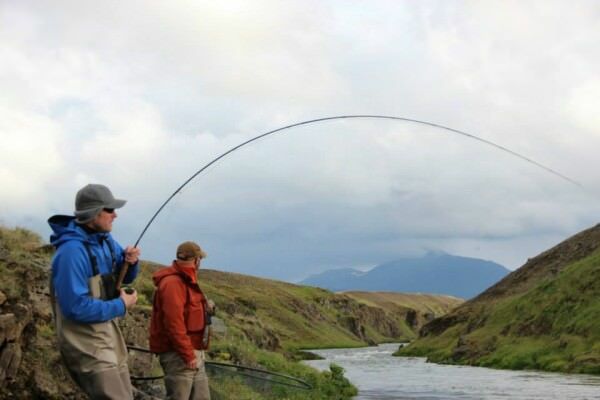 The river Thvera is one of the finest salmon rivers in Iceland. 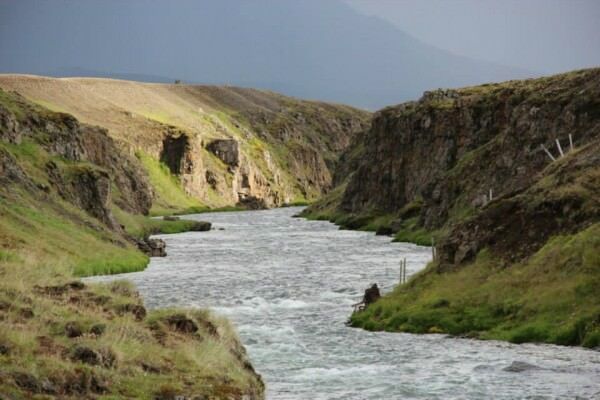 This river was the first to be fished by the Brits, and clearly is one of the best salmon rivers in Iceland. In June, a few days after the season opening on June 12th, I was hosting a group to this river. 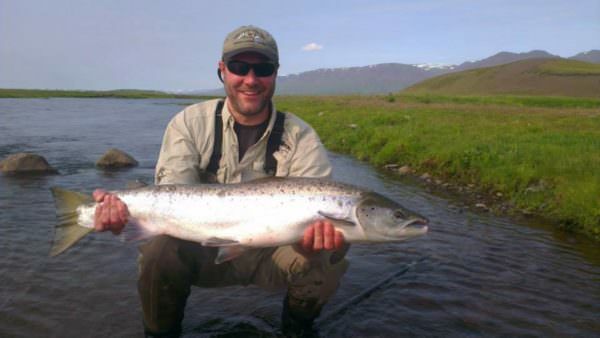 7 rods at river Thvera as well as one on the Brennan Beat, where the river Thvera joins the glacial river Hvita. 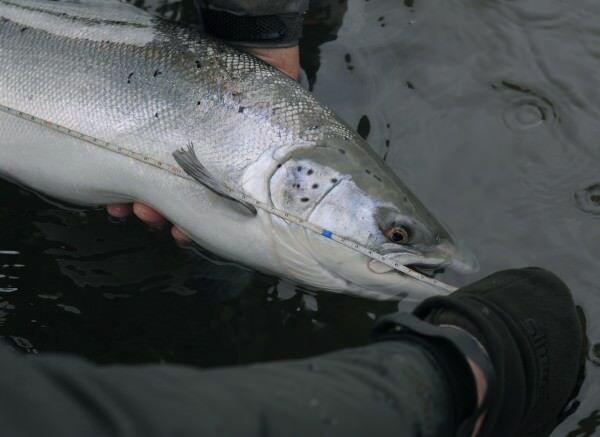 The 5 year average catch rate is one salmon / rod / day, and the opening group was landing already 15 fish. We arrived at a flooded river, luckily the river was dropping each day. On the third day we also had a spring tide which lead to a lot of fish running the river. 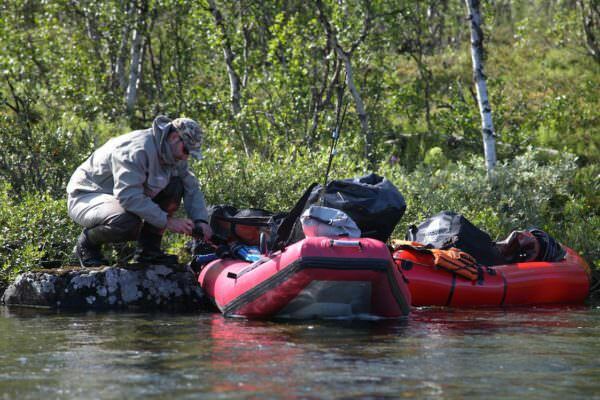 In the end we were landing 43 fish in 4 days of fishing, 32 salmon (75cm to 88cm) and 11 grilse. The same amount of fish we either lost or raised. Combined with Iceland’s beautiful surroundings, gourmet food and great company everybody was very happy having joined this trip. At river Thvera / Kjarra 2364 salmon were landed in 2015. At river Nordura 2886. At Huseyjarvisl a new record is had already; the final numbers will be somewhere over 400 salmon in 2015. 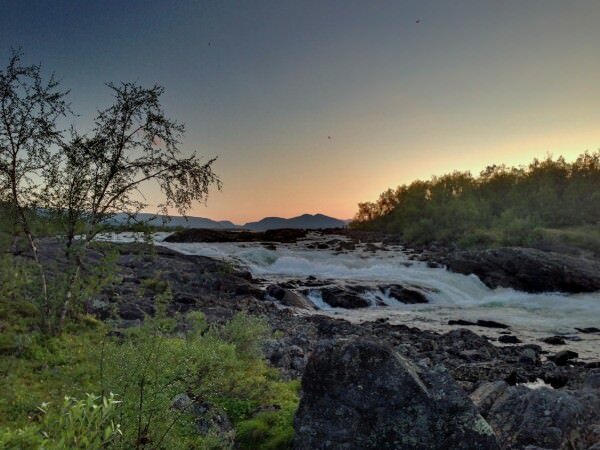 At river Haukadalsa it will be more than 600 salmon, at Laxa in Leirarsveit over 1000. 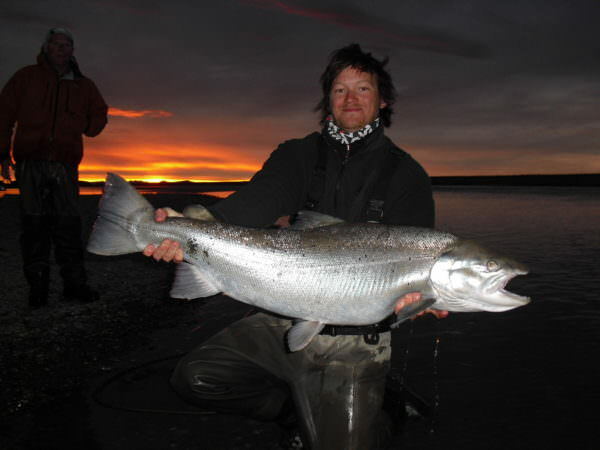 Catch rates at river Langa are over 2300 salmon. In other words: Iceland‘s salmon season 2015 was / still is running fantastic, and at a few rivers new catch rate records were established. Many fish, particularly in the prime time of July and August, were grilse. Normally this means the year after is a big fish (=multi sea winter salmon) year. We are very happy to announce our new destination, pukka Argentina. This country is a must-have in our program and is considered to be one of the meccas of a trout fisherman. 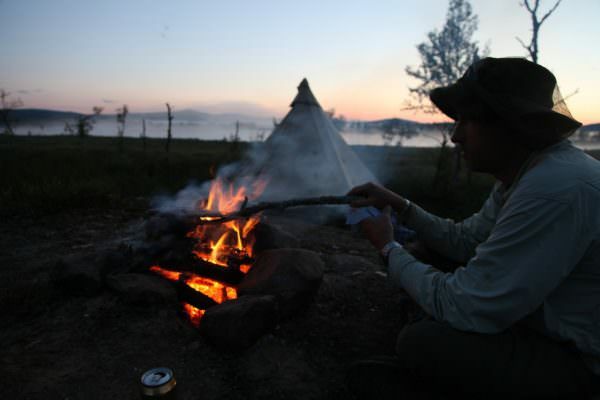 In Patagonia and the land of fire there are several lodges. 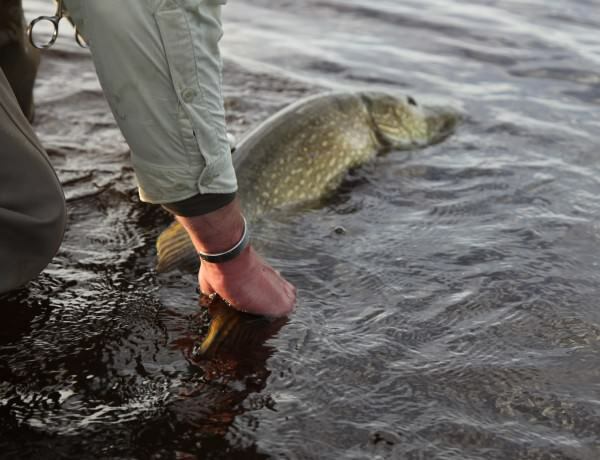 We have been looking for offerings which have the same philosophy like we do: authentic (the local culture is an important factor in each trip), fantastic & stable fishing throughout the whole season and high quality lodges was what we wanted for our new destination. 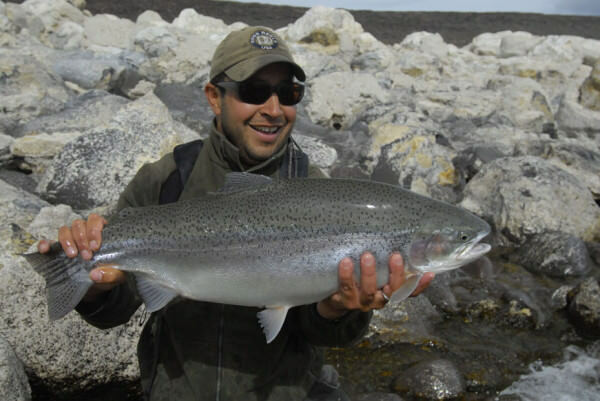 If you are traveling to Argentina, it might be one of the big trips in yur flyfishing life. All of this you’ll either find in Patagonia at Strobel Lake (better known as Jurassic lake) or in the land of fire on the banks of THE sea-run brown trout river, the Río Grande. The Estancias we are working with, have the largest access to both waters. Local and international flyfishermen are sure that these lodges are amongst the best in Argentina, if they are not the best. More information you’ll find at the detailed pages of pukka ARGENTINA and of course through direct contact to us. 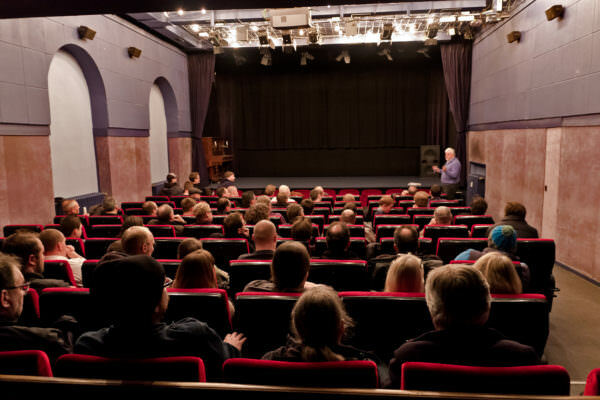 PS: Related to the RISE Flyfishing Film Festival 2014 the first booking to Jurassic Lake receives a discount of 10%; Details here. 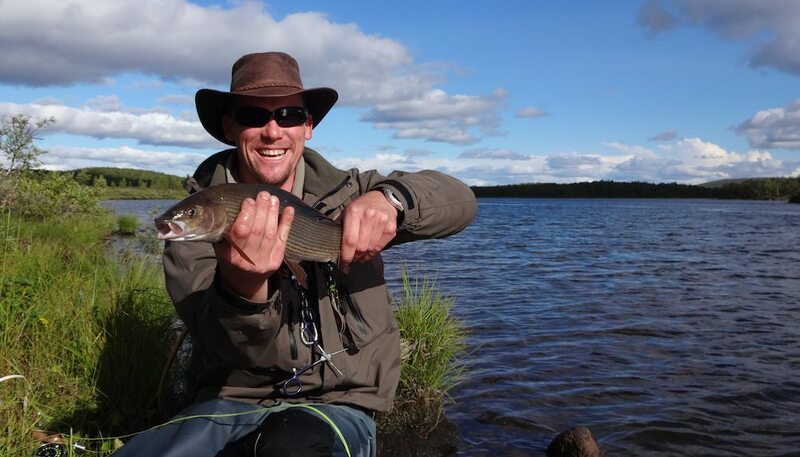 Everybody who chooses Lapland as flyfishing destination does that most probably because it can easily and quickly be reached (Kiruna can be reached via Stockholm Arlanda with one stop). Another aspect are the European Safety Regulations, which are important for us when it comes to e.g. helicopter flights. These might be general reasons, however pukka destinations offers the flyfishermen three more, why interested clients should choose pukka LAPPLAND : quality, diversity and individual tailoring. Quality usually is defined as the fulfilment of individual requirements. For some these might be large fish, for others maybe particularly high catch rates. Or in general things like being off the civilisation for a few days. The catch rates of some species (e.g. grayling) can be very high, some groups even said the fishing almost was too good. Last but not least many rivers are gin-clear – the water in many places is potable. From a fishing point of view pukka LAPLAND offers something for everybody. 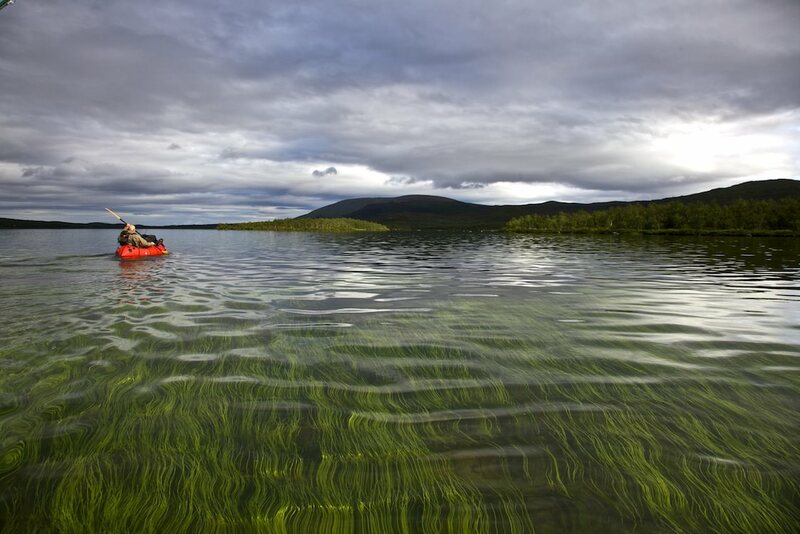 Grayling, Brown Trout, Arctic Char, Salmon, Pike and Perch are common target species of our trips. Often several species can be found in one water system and therefore easily combined. Furthermore, fishermen can use all the common methods of flyfishing. 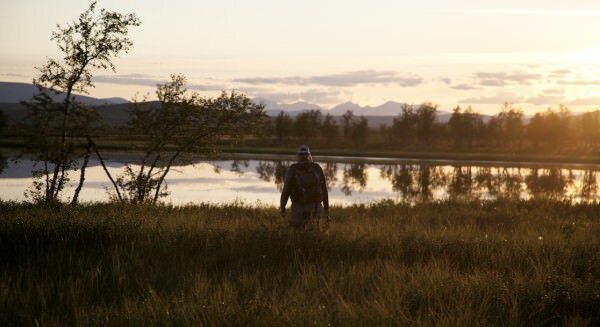 Dry-Fly-Purists and Nymph-fishermen find a true paradise. 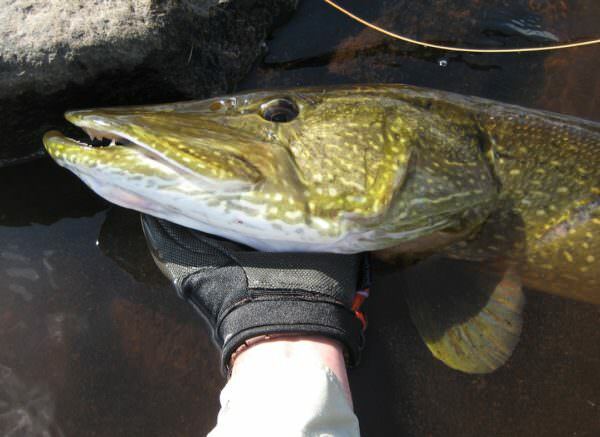 Streamerfishing can be done particularly for trout and pike. Salmon lovers are able to swing a tube fly on a double handed rod. A few examples of our most popular trips in 2013: Grayling in the wild with camping there, Grayling/Pike combo with Rafts and Alpackas, Grayling/Brownie/Char combo, drifting or stationary. As written already about quality, individual tailoring is quite important when it comes to customer satisfaction. We acknowledge this during the organisation of our trips – these are all created based on your individual requirements and wishes. 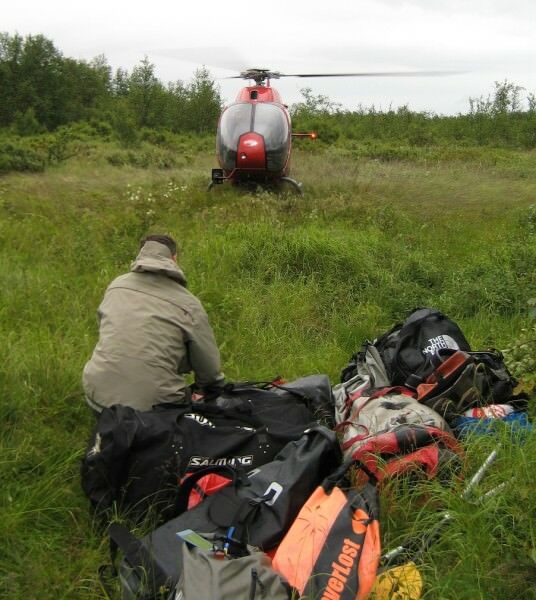 We are using different „travel bricks“ like Airport-Transfers, Shopping-Stops, Guidings, Helicopter flights, Boats, Rental gear like Lavvu, Fjällkitchen, Kayaks, Alpackas, Accomodation etc. Very important from a fishing point of view however is the diversity of the waters (we could have listed this argument on top as well). Many fishermen might know Lapland because of its almost legendary grayling fishing on the Kaitum. There literally are hundreds of other possibilities, if not more. There is an enormous amounf of water to be fished up there. 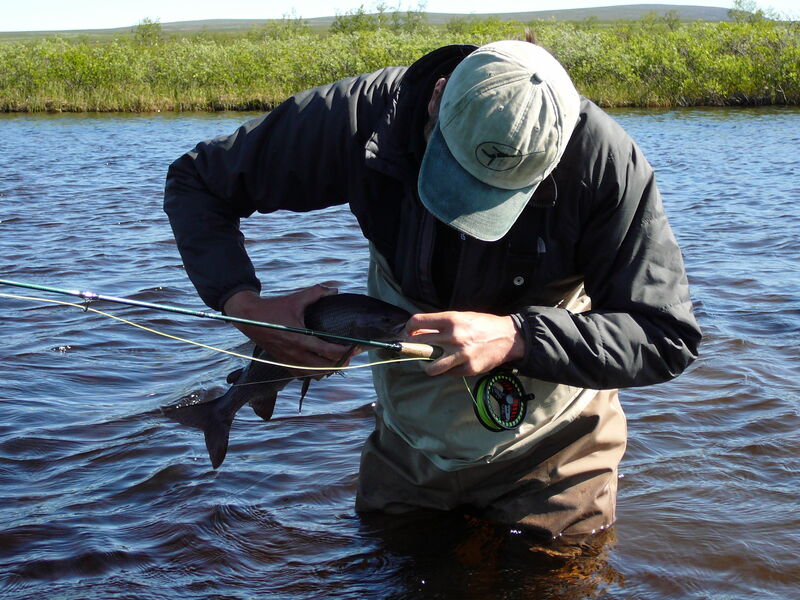 Even if you were changing the water every two days, you could travel through Lapland several months without having fished it all. „Is that all ?“ one might ask. Not really – clients of pukka destinations pay the same prices as in Lapland, they receive a detailed information package for their trip and their trip is insured according to German law (similar to the ATOL bond in the UK). Welcome to the wilderness of Swedish Lapland – we are looking forward to your enquiry! 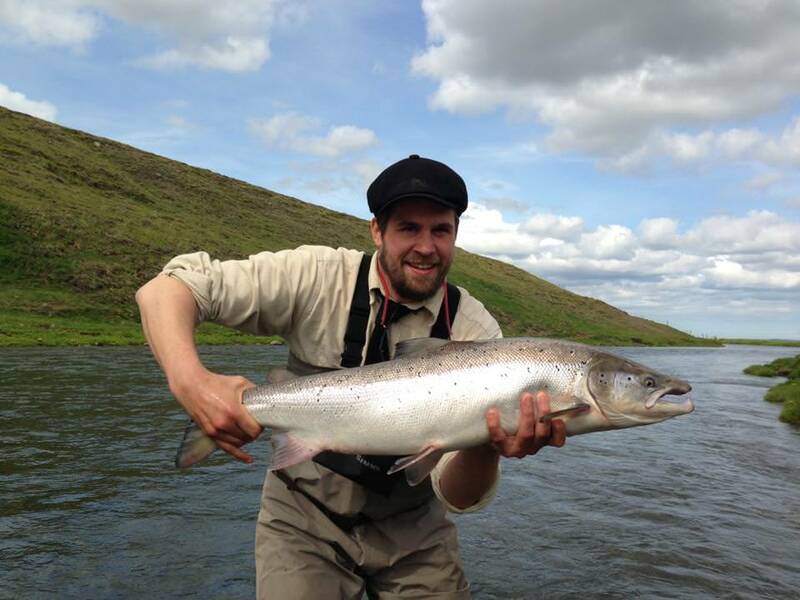 … that’s how the salmon fishing can be summarised on the Húseyjarkvísl right now. 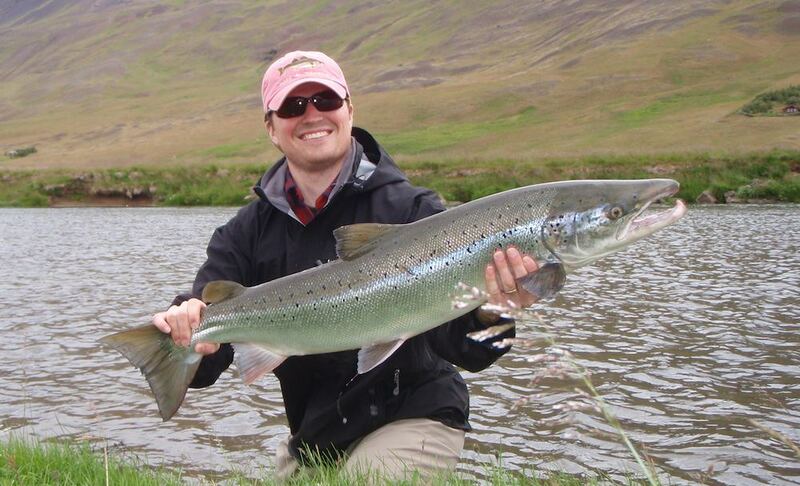 The salmon runs are pouring in everywhere in Iceland, but the Huso seems to be special again. Since it’s opening on June 24th almost 80 fish were landed on the 2 rods, the majority of those were multi seawinter fish. Only in the last three days 16 salmon were landed, several lost (yesterday 6 fish). The new group which started fishing in the afternoon today already got 6 salmon, one over 90cm. 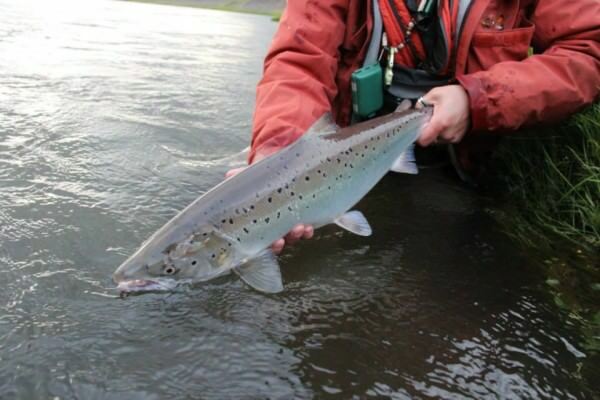 In the last 6 days 6 fish over 90cm were caught. Plus all the fish which attack the hitchtubes without striking them, and the jumping fish all over. 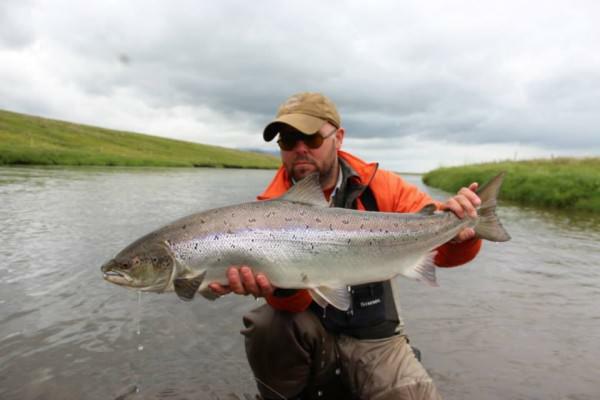 All of this proves the thesis that the Húseyjarkvísl is one of the salmon rivers in Iceland offering the best value for money. Everybody considering a trip in 2014 is recommended to book as early as possible in autumn this year – I expect the demand to be increasing very much. 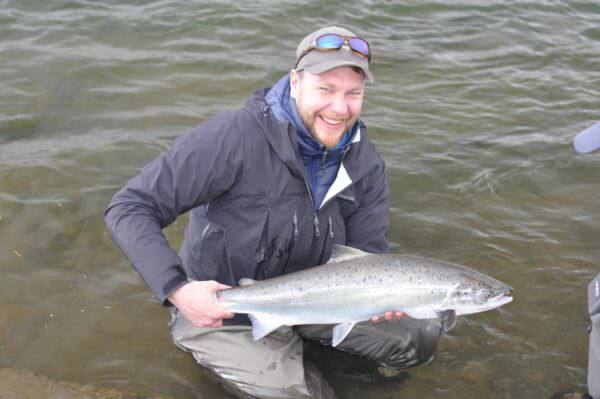 If you want to go this year (remember the pools are packed with salmon right now), there still is a 2 days slot available, for two rods from August 3rd to August 5th. More information. 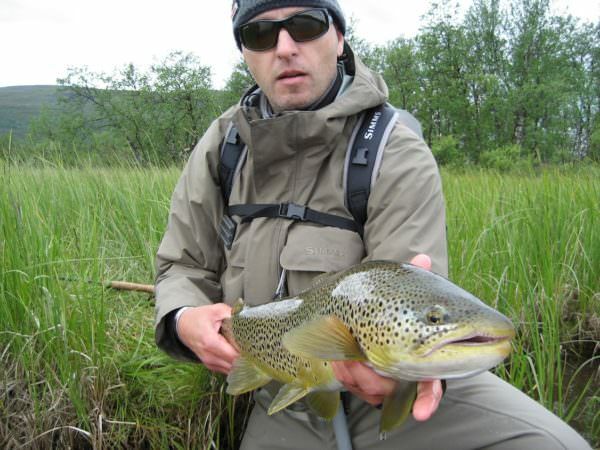 After a cold spring season in Icelandwith difficult conditions for seatrout fishing summer is there in Iceland. In all waters plenty of fish caught. Our groups report good hatches with rising trout on Litlá and Laxá, a client even caught a 3kg-seatrout beginning of July on the trout beats of the Húseyjarkvísl, and the salmon beats on the same river opened on June 24th and are producing more fish than ever before. In general the salmon season this year cannot be compared with 2012 – the catch rates up to now are 60% higher than last year. On the Húseyjarkvísl 26 fish are caught on the 2 rods by now, the runs are increasing at Vatnsdalsá daily, the Haukadalsá is fishing fantastic, at Nordurá and Langá more than 200 resp. 150 salmon are landed already. 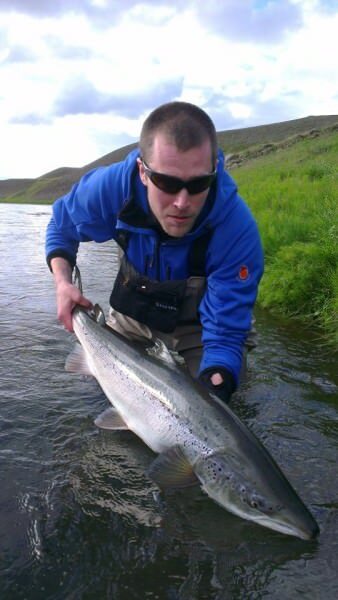 On these rivers we still have open rods, info@pukka-destinations.com for more information. 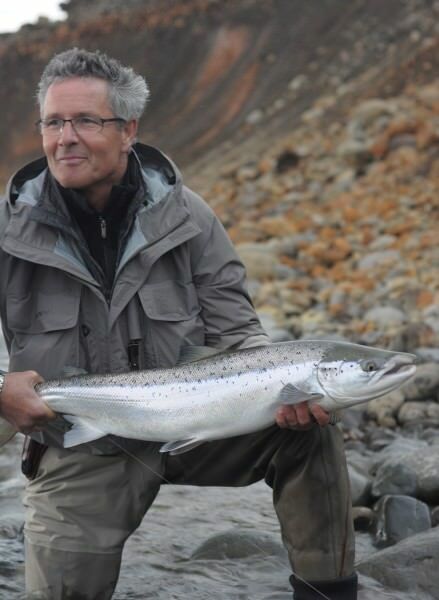 Finally a photo from a beautiful Húseyjarkvísl-salmon. The fising season in Iceland started on April 1st. “Our” rivers as Húseyjarkvísl, Litlá, etc. did very well as in the past years. 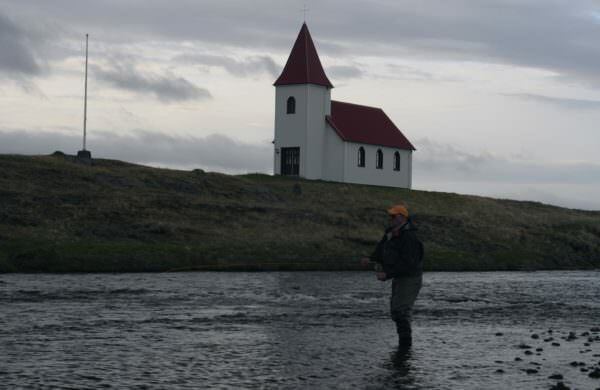 24 fish were caught on the Húseyjarkvísl on the first day of fishing with 3 rods, on Litlá more than 90 fish were caught with 5 rods. 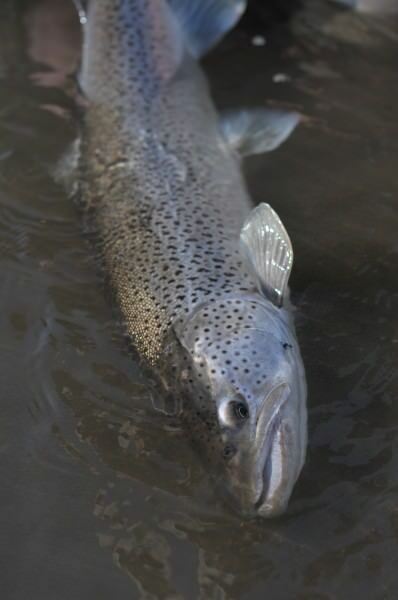 Brown trout and sea-run brown trout reached lengths up to more than 70cm. Regarding trout fishing everything looks very promising this year. 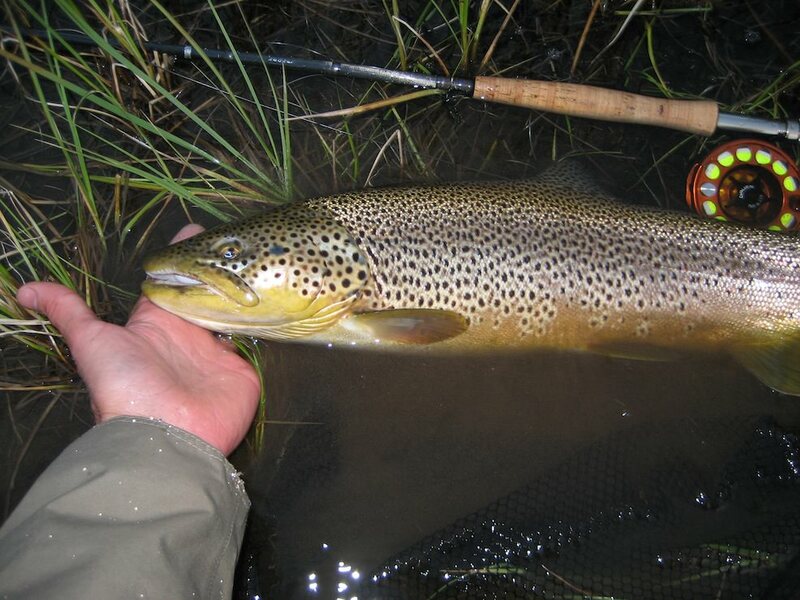 The rivers in our portfolio are booked heavily, but here and there some rods are still free. info@pukka-destinations for details. Besides trout fishing there’s for sure salmon fishing on Iceland as well, which is one of the best and most desired ones in the world of flyfishing. With our contacts we are able to get access to most of the Icelandic salmon waters, as well in prime-time. This post will cover three of those salmon rivers which can highly be recommended: the Vatnsdalsá, Haukadalsá and the Húseyjarkvísl. 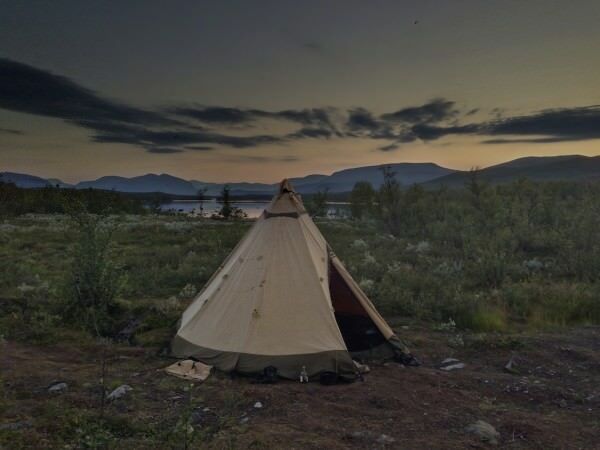 Finally the second destination of pukka-destinations goes online – pukka LAPLAND. Detailed information regarding pukka LAPPLAND you can find here; further down on that site you find links to the trips descriptions. Bookings are taken from now on. Further information via this link and as usual through contact.